Technical Support that includes all you need to fulfill your tasks on the field. Τhis contract is valid for one year. 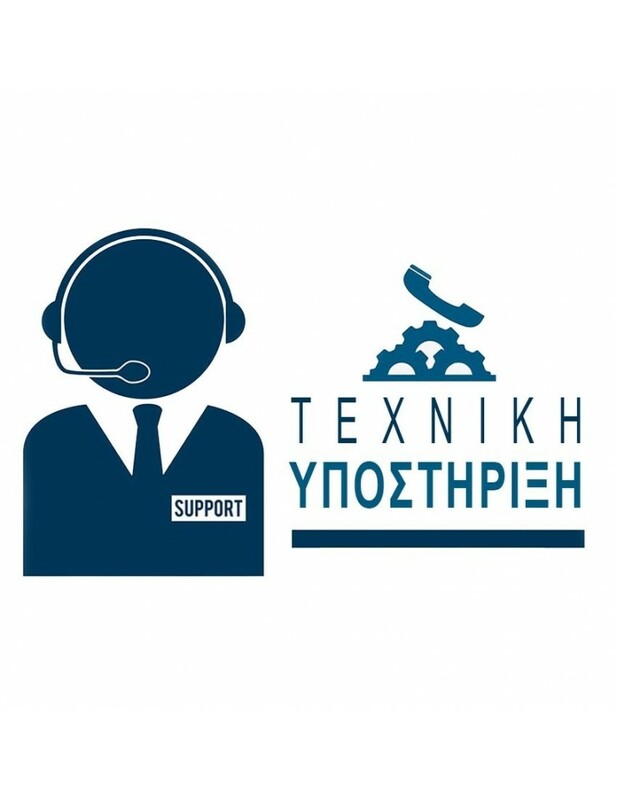 Technical support is provided by METRICA S.A. with which TopoMarket has exclusive conrtract for Support and Equipment Service.